How to feed wild Barn Owls during brief periods of food shortage. The natural diet of the Barn Owl in the wild comprises small mammals, mainly Field Voles, Common Shrews and Wood Mice. A Barn Owl will usually swallow small prey items whole. It is much better to provide small food items for Barn Owls rather than small parts of larger animals (such as pieces of meat). Items such as slugs, worms and insects are not suitable, but the occasional small bird or frog may be eaten. Do not use wild rats as roughly 70% carry leptospirosis, sometimes called Weil’s disease. This is a serious illness which can easily be transmitted to humans. For this reason, it is especially important to avoid contact with the urine of wild rats. The most common food items given to Barn Owls are dead day-old cockerels which are a by-product of the poultry industry. They are economically priced, readily available, convenient to use and provide a high protein, low fat diet, with good levels of vitamins and calcium. Chicks do contain yolk and can become rather messy, however, the routine de-yolking of chicks dramatically reduces the levels of calcium, phosphorus, and vitamins A and E and is not recommended. Dead chicks (“culls”) can sometimes be obtained directly from hatcheries but it can be difficult to find one with surplus chicks available. Always ensure the chicks were gassed with carbon dioxide, not with chloroform (ether) or carbon tretrachloride. Also be careful with home freezing of fresh chicks; slow freezing can allow bacteria to reach dangerous levels. High quality “blast frozen” chicks can be obtained from specialist animal feed companies, often in boxes of 200. Most pet shops that cater for reptile-keeping sell smaller quantities. Domestic rats can often be purchased (frozen) from pet shops and their nutritional value is excellent. The best ones are small to medium sized or “weaners”. Domestic mice are also easily obtainable and are very similar to rats nutritionally. While they both make suitable foods for Barn Owls, rats and mice cost around 10 times as much as day-old chicks. Providing that you give Barn Owls a diet of chicks with occasional small mammals there is no need to give any supplements. If for some reason only dead mice or perhaps quail are given (for more than a few days), you should use a supplement. SF 50, Abidec, Adexolin or Vionate are sometimes used and are often available in pet shops. Do not overdo the supplement. 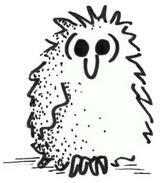 A tiny pinch of SF50 for each owl every few weeks is normally sufficient. Too much supplement can be harmful. If you have a casualty owl to feed and need to give it something just to keep it going for a day or two you can use raw lean shin beef or chicken muscle. Do not use these foods for a longer period. Even a diet containing only 20% beef will be nutritionally deficient. For many new casualties, water is often more important than food, but injured or starving birds will not normally drink voluntarily. Please follow the instructions in this short video or call a vet or rehabilitator for advice. Wild rats: unless they are very small and you are certain no rodenticides are used nearby. Take care: Wild rats often carry leptospirosis or Weil’s disease – a serious illness easily transmitted to humans. It’s especially important to avoid contact with the urine of wild rats. Pigeons: they often carry one or more avian diseases which could be transmitted to the owl. Rabbits; they are too big and if chopped up there is a risk of long sharp bone fragments being swallowed which could damage or even kill the owl. Anything which has been shot: just one lead pellet is enough to cause lead poisoning which can kill a bird of prey. Food items that have been frozen for more than 3 months, as the levels of vitamin E become depleted. Food should be defrosted at room temperature. 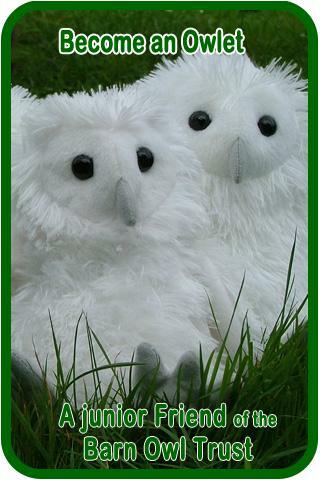 Never give frozen or part-frozen food to owls and never re-freeze defrosted food. An adult Barn Owl may eat 1½ to 2 dead day-old chicks per night (roughly the equivalent of 3 voles). 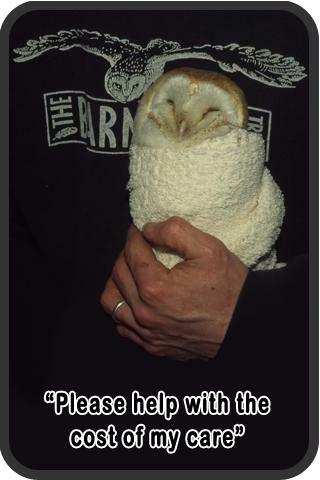 When feeding wild or captive Barn Owls, use common sense. Increase or reduce the food supply according to the amount the owls are taking. Some will eat 2 chicks every night and a starved bird may eat 3. Remember that 2 medium-sized mice are approximately equal to 1 day-old chick. Captive Barn Owls can be fed at any time of day except during periods of extreme heat or cold, when the food could either deteriorate or freeze. Giving free-living wild birds an artificial food supply will never be a substitute for providing prey-rich foraging habitat. However, human-induced climate change has increased the frequency of extreme weather events which Barn Owls are ill-equipped to cope with. For example, the wettest and darkest June ever recorded (in 2012) killed thousands of nestlings. Only 9 months later, the 2nd coldest March ever recorded killed thousands of adults resulting in a 70% decline in nest site occupancy across Britain. See the State of the UK Barn Owl population 2013. Artificially feeding a fully grown (fledged) wild Barn Owl is only practical if it roosts in an enclosed building, a nestbox, or a similarly deep natural cavity. Supplementary feeding a brood of young in a nest in the wild requires extreme caution and has licence implications due to the inherent risk of disturbance. Please contact us for further advice and see below. Feeding wild Barn Owls is not always easy since a hungry adult owl listens for prey activity and expects prey to look brown/grey. Dead, silent, unnaturally-coloured food items will only be taken if the owl discovers they are edible by accident. Food items placed outdoors in the open will be taken by scavengers such as Magpies or Foxes. Types of food to offer. Being a creature of habit, the owl will normally roost in the same position every day often on a wooden beam in a building or in a nestbox. Initially, aim to place the food precisely where the owl stands. Once the owl has discovered it is edible, you may place the food in a slightly different position (but not outdoors in the open). In temperatures below –2oC food can be placed on a warmed flat stone. Food items placed in deep nestboxes or on elevated beams in a building are generally safe from scavengers. The best time to feed is just after dusk when adult birds are likely to be out hunting, but avoid flushing birds out into rain or high wind. A ladder will need to be positioned for the duration of the feeding period. Ensure the ladder is tied off and be aware of the risks involved in carrying items up a ladder. Also assess the probability that a cat will use the ladder to gain access to the food. Supplementary feeding a brood of wild young in a nest may be undertaken where there is evidence that something has happened to one of the adults. However, be aware that the frequency of prey delivery by the adults naturally declines by the time the young are around seven weeks old (one or two weeks before they start to fly). During this later stage of the nestling period, the young naturally loose weight and (provided that they did reach a good weight by six weeks old) this reduction in prey delivery is not a problem. Also be aware that some mortality of nestlings is natural. However, in extreme circumstances (e.g. where an adult is found dead and the whole brood are starving) human intervention can easily be justified and in such life and death situations the need to briefly look in the nests and leave food may temporarily override the need for a Licence to Disturb the nest. If in doubt please contact the relevant Licensing Authority (e.g. Natural England). DO NOT OVERFEED. Never give more than the owl(s) can eat (normal maximum = 2 day-old chicks per Barn Owl per night). Overfeeding a brood of young in the nest will very quickly result in an infestation of maggots which will contaminate fresh food items. Long-term feeding can result in dependency and should not be undertaken without very careful consideration. Under most circumstances the aim is to supplementary feed (help with food) rather than entirely feed (fully meet their food requirements). When briefly feeding an adult during severe conditions, once the weather has returned to normal, gradually reduce feeding over a period of several days then stop. When feeding a brood of young, start reducing the food provided three weeks after the youngest has started to fly (at around 11 weeks old). Reduce to zero very gradually over a period of not less than three weeks. 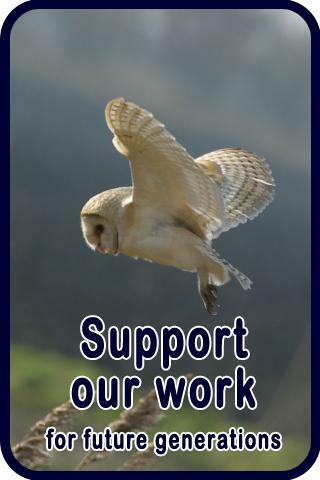 Note that Barn Owls are protected under the Wildlife and Countryside Act. It is illegal to disturb them when they are at or near a nest containing eggs or young. 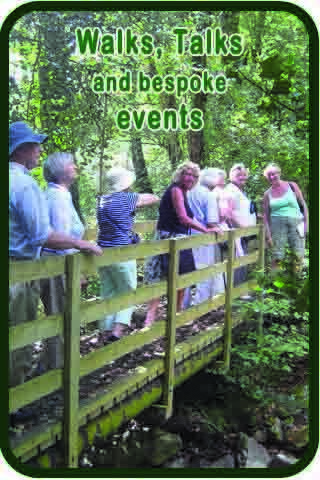 Find out about natural Barn Owl hunting and feeding. 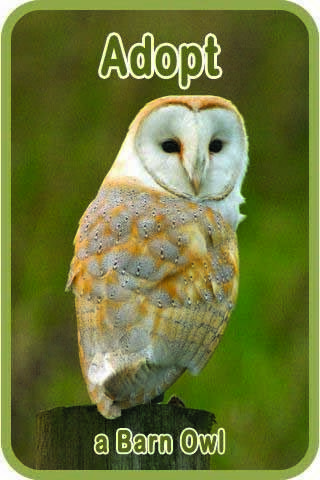 Find out more about Barn Owls in winter , and Barn Owls in Summer – rearing young. 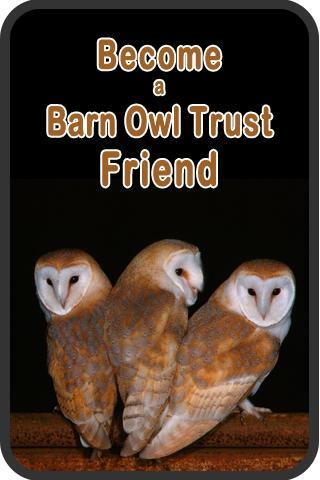 There’s more information on encouraging wild Barn Owls in the Barn Owl Conservation Handbook.